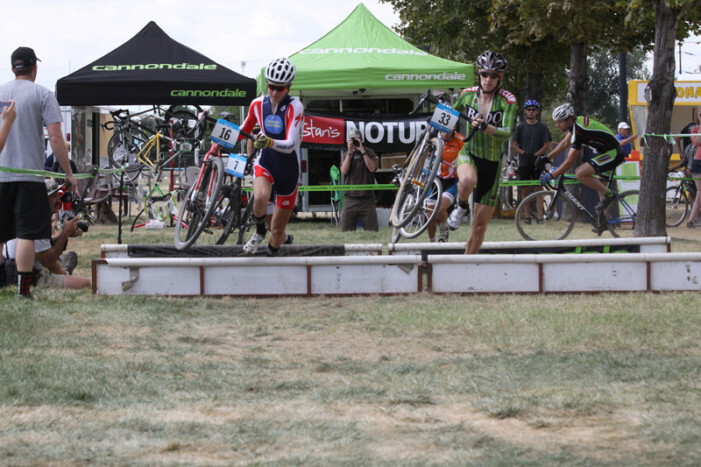 We are fortunate to have a strong cyclocross scene here in Utah run by the fine folks over at UTCX. Those races start up on October 6th this year up in Ogden. Although suffering on a cyclocross bike may not seem like much of a break from working hard on a road bike, it does offer an interesting change of pace from the road scene and a chance to incorporate some running into my cycling efforts. I believe in keeping all energy levels firing to some degree throughout the year, and cyclocross is the perfect way to exercise your top-end when your head needs a break from the road bike efforts. Any cyclist serious about getting faster knows there’s magic in that singular word. They may accept that it’s a certain type of dark magic, but there’s no denying the power and benefit that stands to be gained from throwing a regular dose of interval training into your workouts. 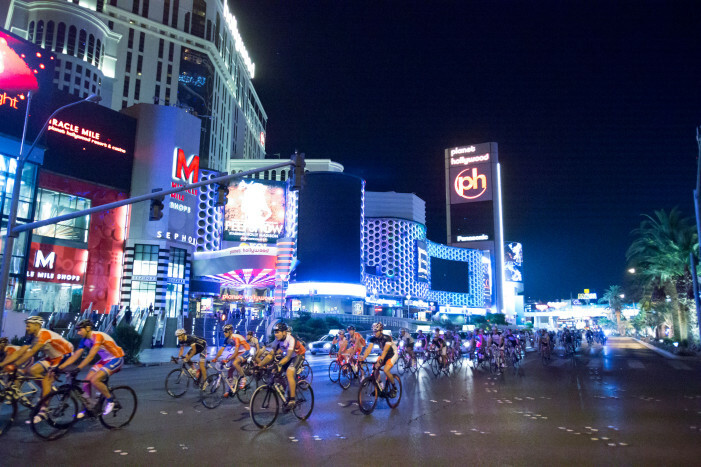 Perhaps the only thing more exciting than the six days of racing the Tour of Utah provided in 2012 is the prospects of even more bicycle racing with the world’s best teams and cyclists spending a few more days pedaling around the Beehive State in 2013. It was a poorly-kept secret that the Tour of Utah had its collective eyes set on a possible extension of the race into the southern portion of the state. Steve Miller, CEO of the race, confirmed those rumors as he met with the cycling media as the 2012 version of the race came to a close. Athletes transitioning to hiking or trail running, or others ramping up for cyclocross or snow season, may continue to enjoy a high metabolism. However, for those whose seasons are winding down, especially if they decide to “take a break” in the form of complete inactivity, the lower rate of calorie burning can prove problematic. Weight gain can create a variety of issues, including making preparation for a coming season more arduous. The riders are set, the course is being constructed for the pinnacle of freeride mountain biking as Red Bull Rampage gets set to take stage in Virgin, Utah. After a thrilling contest at Red Bull Joyride, the final list of riders has been selected to participate for the the throwdown in picturesque desert of Utah taking place October 5-7, 2012.